For this week’s Favorite Flamingo Finds I’m kicking off the holiday season with this Christmas flamingo mug!! Since moving back home to Florida (again) this year we decided that we’re decorating with a more coastal Christmas theme! We have been finding some amazing beachy decor and I can’t wait to share it! You can find more of my flamingo favorites HERE. Happy Friday friends! 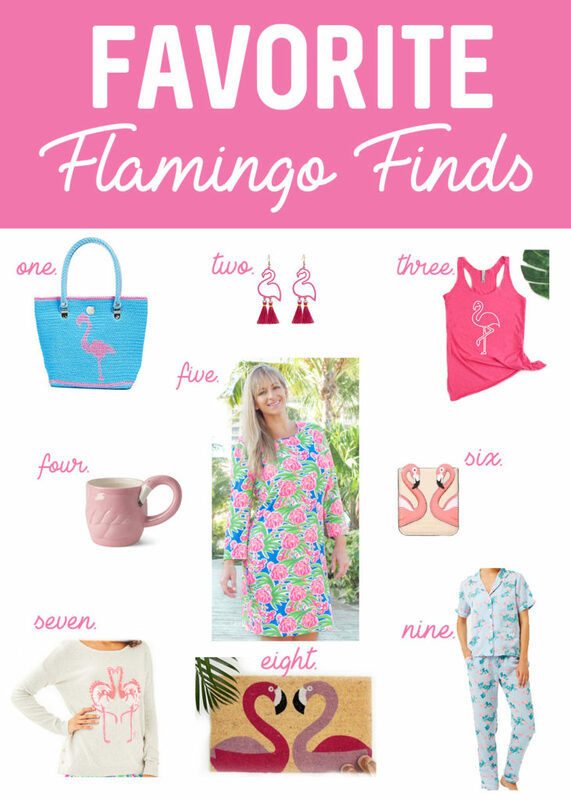 Here are this week’s picks for my favorite flamingo finds! I’ll be adding all of these to my Christmas list this year- especially these fun earrings!! 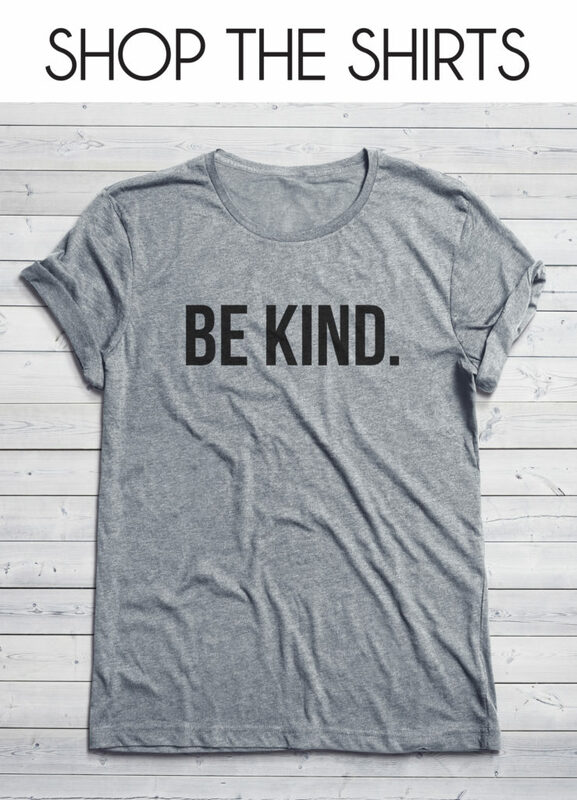 You can shop the items below! 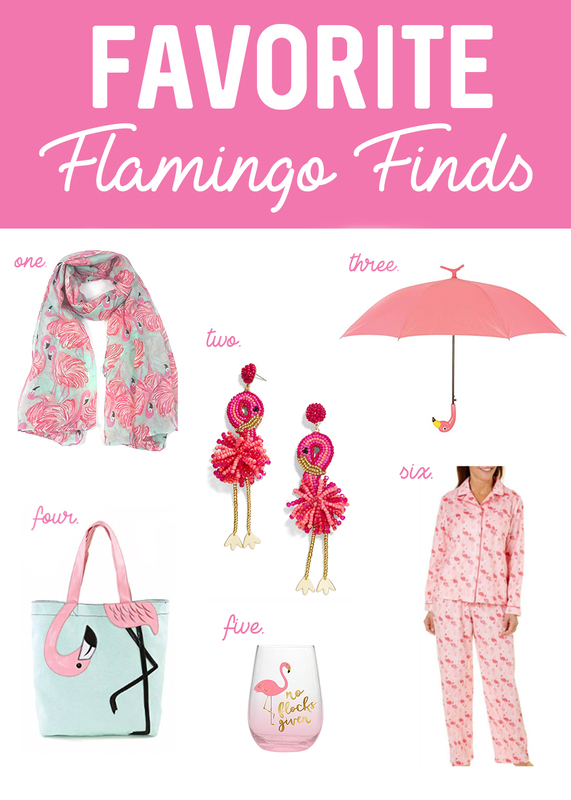 You can find more of my fav flamingo items HERE! Here are a few of my favorite flamingo finds! 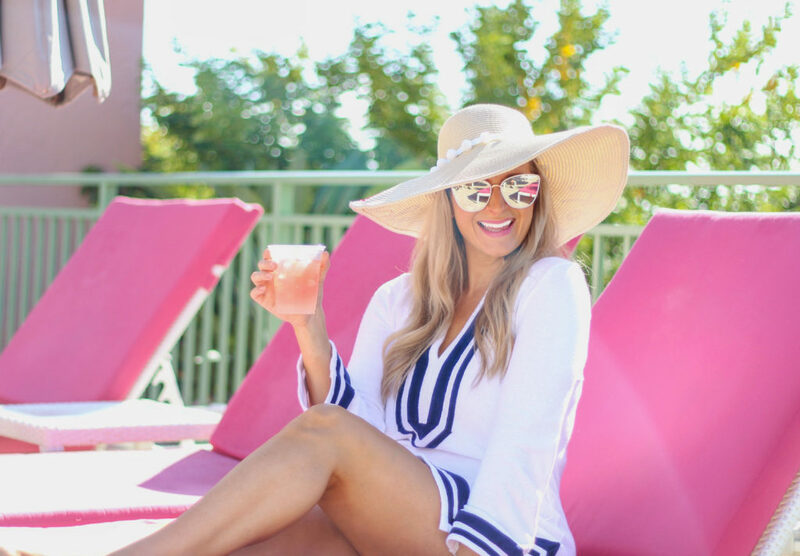 Lately I have been spotting more and more fun flamingo items and I have been getting some questions about where to shop for them, so I’m starting a weekly Friday blog post where I will share my latest favorite flamingo finds 🙂 And if you are out shopping and spot something that I can add let me know on Instagram or Facebook! Shop all of the items below! Happy Friday Friends! !